This page contains a single entry from the blog posted on January 10, 2009 7:58 PM. The previous post in this blog was Cup Match 2008. 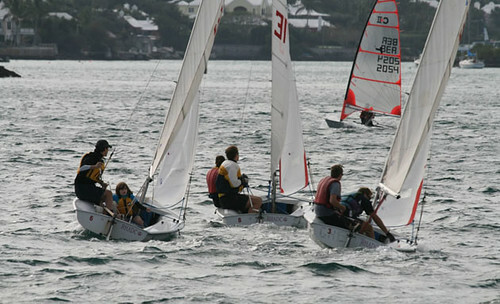 The next post in this blog is Bermuda International Race Weekend 10K Run.